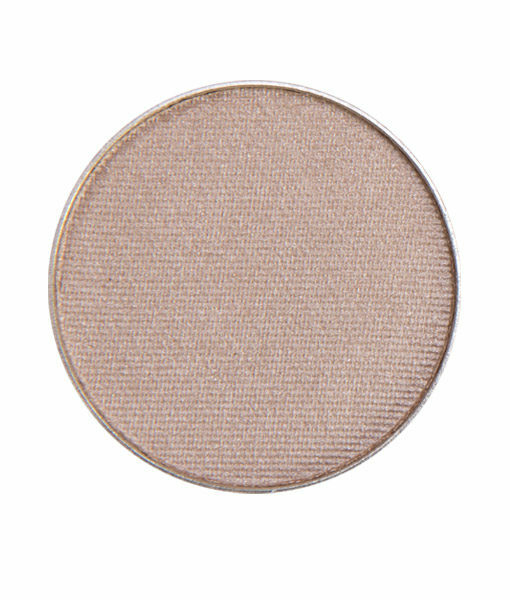 Golden Girl is a light, shimmering yellow gold eyeshadow. 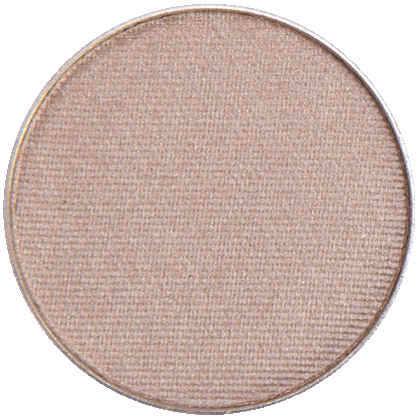 Those who have gold reflects in their eye will love how this shadow enhances their golden glow. It complements blue and green eyes too! 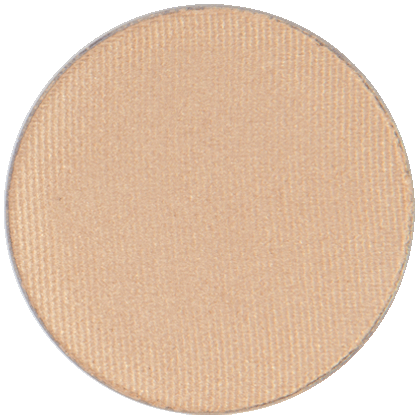 If you have a medium to dark complexion you can even apply this shadow lightly for a beautiful golden tone highlight to the inner corner of your eyes and brow bone. 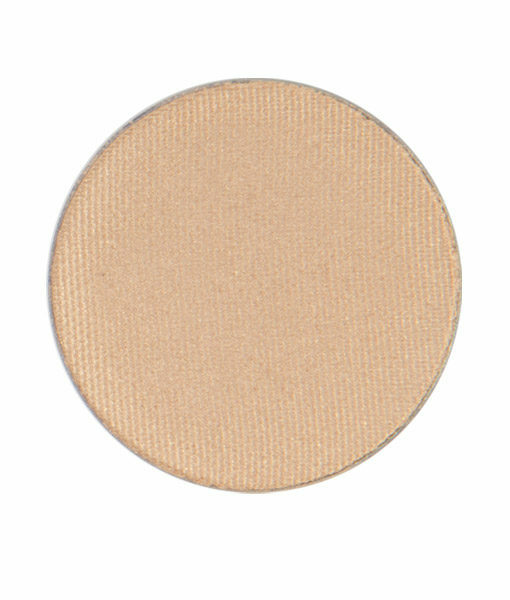 Golden Girl is brighter and lighter than our Golden Ticket eyeshadow. 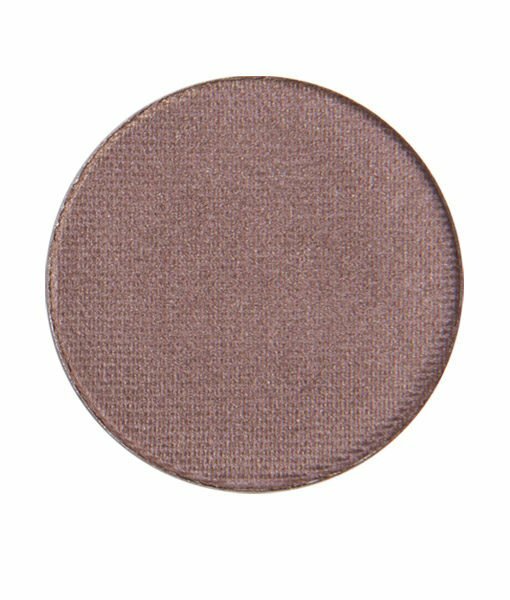 While we love this with our other warm neutral shadows it works equally as well with Siren, En Pointe, Mermaid Lagoon, Violet Vixen, Olive This Color and Beachy Keen. Get 4 Gluten Free, Paraben Free, Vegan mineral eye shadows for the price of 3 plus our one of a kind, custom collector Z-Palette. 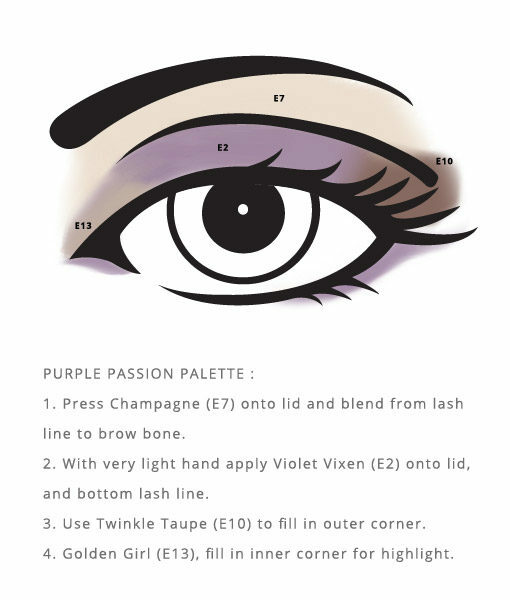 Play with purple in this palette to feel the passion it brings to those who love color! 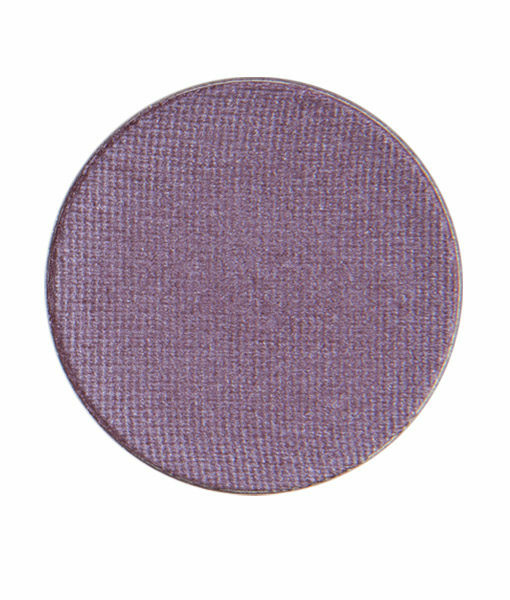 Apply the neutral colors to your eyelid and smudge Violet Vixen on your lower lash line for a subtle pop of color. 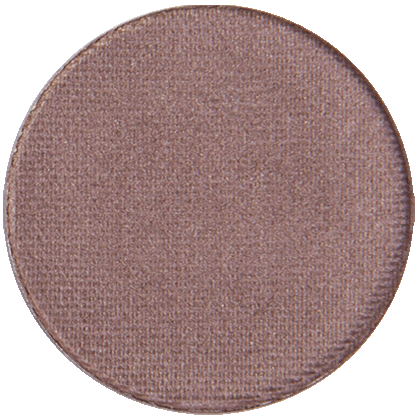 To use all four colors at once for a bold, stunning look: apply Champagne on the browbone and inner eye, Golden Girl in the center of the lid, Violet Vixen in the inner and outer crease as well as lower lash line, and twinkle taupe along the top lash line blended out into the outer crease. 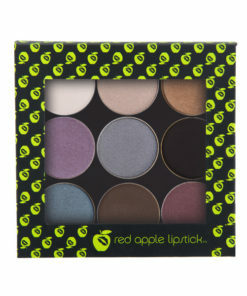 The beauty of the Red Apple Fore-Shadows is that every woman will wear our palette in her own way. Have fun and enjoy the discovery of your favorite look! 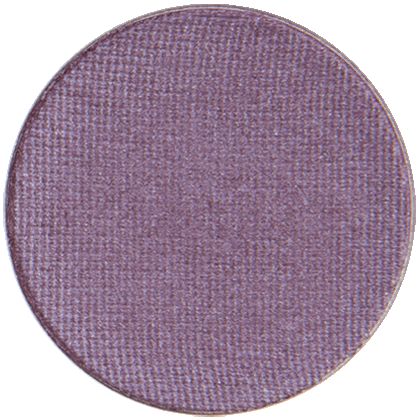 Looks great with a mauve-based lip such as: Dancing Princess and Mauve Me. 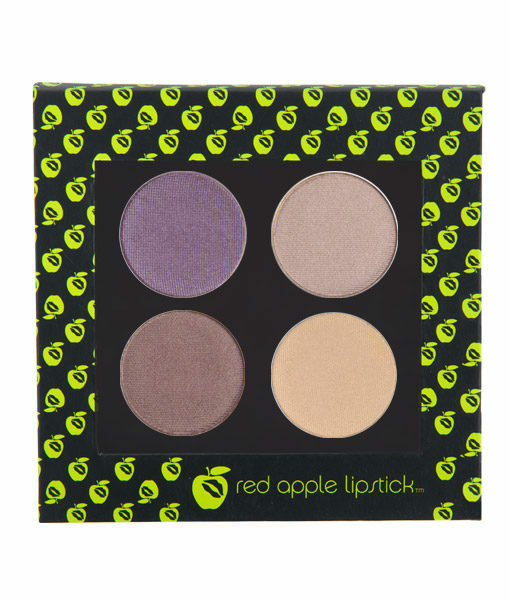 The Purple Passion Palette by Red Apple Lipstick contains 4 Mineral Eye Shadows and our Custom Z-Palette for one low price. Our custom made Z-Palette is constructed of the highest quality materials available. The casing features our signature “Red Apple Green” color with our logo printed on the lower right corner. On the back you will find the Z-Palette trademark-proof of authenticity along with our website address. 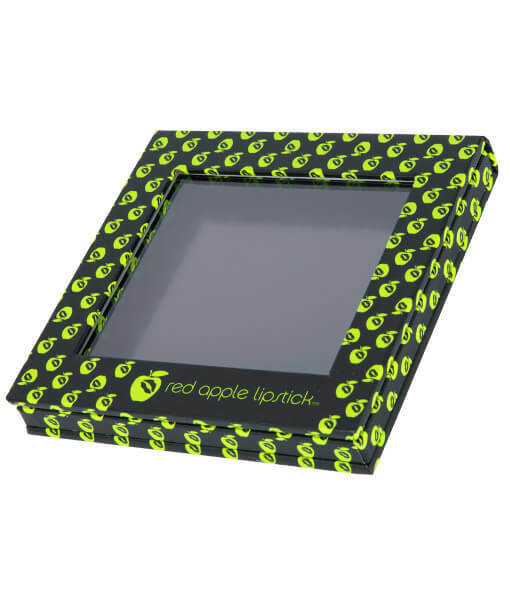 The top features an extremely durable, crack-proof plastic pane, perfect for finding the perfect shadow in a flash. The top folds underneath the palette, giving you more space and stability when working with your shadows. Each metal pan is magnetically held firmly into place by one large black magnet. You can quickly remove and replace pans of all shapes and sizes. 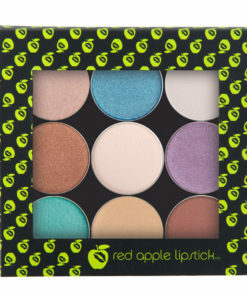 The Z-Palette will hold up to 9 Red Apple Eye Shadows. Our Z-Palette offers you free reign to customize and organize by looks, colors, finishes and more!